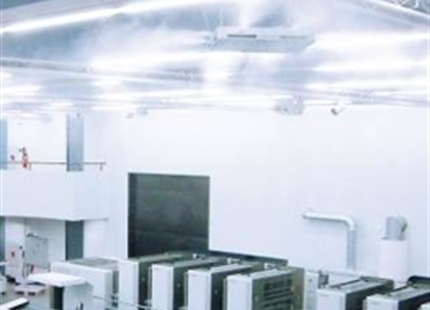 Office: The Fraunhofer IAO examines the significance of air humidity in the office. Printing industry: Thanks to DRAABE, the printing machines in the Komori showroom are able to run trouble-free. 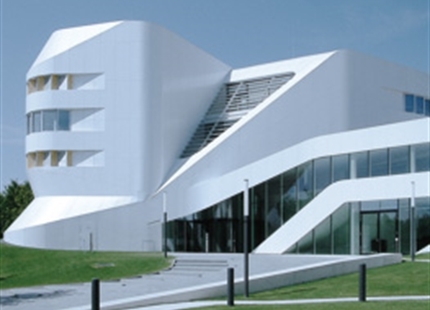 Office: The JURA customer communication centre provides an optimum work environment with DRAABE. Printing industry: DRAABE ensures optimum conditions for digital print in the HP training centre.